For unknown reasons, turkey or goose roast is an indispensable part of a traditional Christmas dinner. If you do not fancy turkey or goose, Häfele Vietnam would like to introduce you a recipe for making a chicken roast dish for the special dinner with your loved ones. Tips: (*) are available at shops specialized in imported foods and ingredients. Preheat the oven to 230 oC. 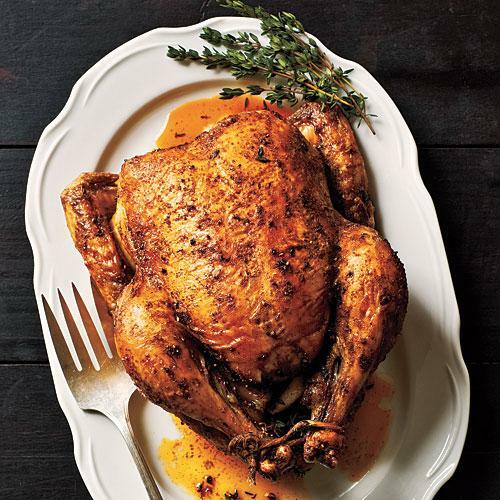 Rub the chicken with olive oil. Mix the spices and rub them on the chicken. Put the seasoned chicken into the oven and roast it for 20 minutes. Reduce the temperature to 200oC. Continue to roast it for 40 minutes until the chicken’s internal temperature is 85 oC (using a thermometer to test the temperature at the thickest part of the leg). Remove the chicken from the oven and let it sit for 10-15 minutes before serve. 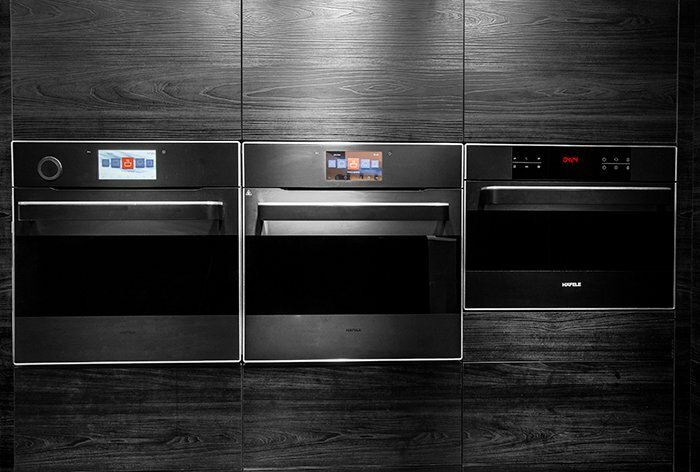 For your cooking to be easier and simpler, we recommend Häfele’s ovens, especially the newly-launched Iconic oven that has 10 heating functions, including roasting and browning, as well as 37 preset cooking programs, such as those available for chicken and pork. You can use the juice on the tray to make gravy. Remove excessive fat and return the tray to heat. Whisk in chicken stock, roasted garlic, white wine and chopped rosemary. Move the mixture to a pot and bring it to boil. Then reduce the heat and let it simmer until the sauce thickens.